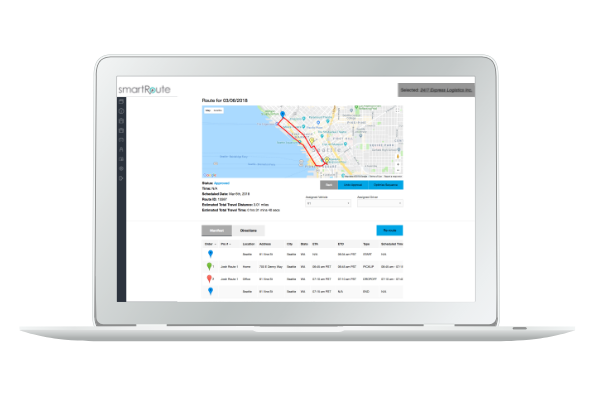 GreenLight for Fleet Management — Sirqul, Inc.
prod­ucts where they need to be. 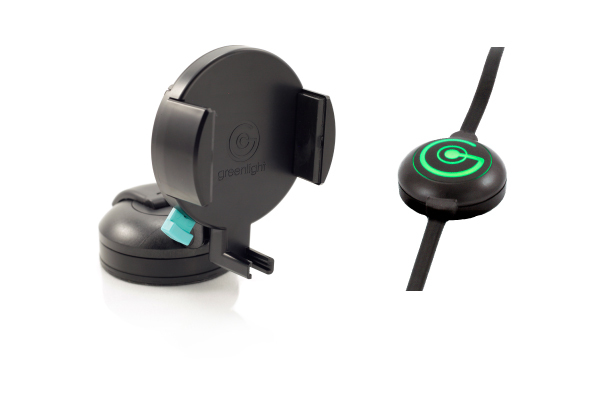 Sirqul’s Green­Light plat­form is here to sup­port you, on the road. What can I do with GreenLight Fleet Management? Fleet man­age­ment telem­at­ics that opti­mize routes with route sim­u­la­tion, pre­dic­tive main­te­nance alerts and faster respon­se times. Machine learn­ing algo­rithms process his­tor­i­cal and real-time com­pu­ta­tions to adjust routes by the min­ute, hour, and day. Run sce­nar­ios and opti­mize resources — fleet, dri­vers, and routes — to increase oper­at­ing effe­cien­cies. with APIs as you grow. with video and ensure com­pli­ance. Enter­prise grade secu­ri­ty from encryp­tion to authen­ti­ca­tion to iden­ti­ty, Sirqul is a smart choice for mobile pay­ments. Track vehi­cles, com­pare per­for­mance, cap­ture inci­dents with video and ensure com­pli­ance. Install into any exist­ing vehi­cle to turn it into a smart, con­nect­ed vehi­cle. Audi­ble alerts sent to vehi­cles along a route or with­in a geofenced area for emer­gen­cy vehi­cles and sit­u­a­tions. Dri­ve with the abil­i­ty to detect and record high-def­i­n­i­tion video inci­dents, col­lect infor­ma­tion on dri­ving habits, and com­pare dri­vers aggre­gat­ed data to encour­age safe dri­ving. 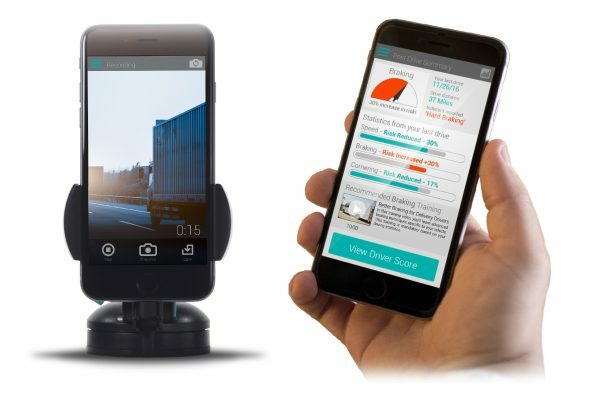 The Green­light Smart­Cradle uses your iOS or Android phone as a dash camera.Simply install the Smart­Cradle and down­load the Green­light app and you will have a sim­ple and effort­less way to save the moments that mat­ter on the road. Ful­ly adjustable to land­scape or por­trait mode, tilt and rotate to let you eas­i­ly access your device safe­ly while dri­ving. option for man­ag­ing the app. Why use video and telematics? have shown the fol­low­ing effec­tive­ness for video and telem­at­ics imple­men­ta­tions. Dis­patch­ing and rout­ing deci­sions with machine learn­ing algo­rithms that process his­tor­i­cal and real-time rout­ing, demand and traf­fic data to adjust dri­ver sched­ules. Leader­boards: Rank and com­pare your dri­vers on per­for­mance and mon­i­tor for improve­ment. and provide action­able insights and train­ing to improve their score and low­er their risk. 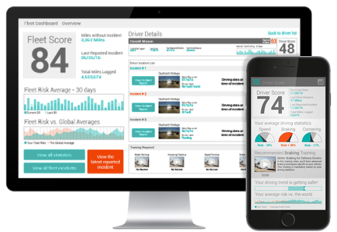 Interested in learning more about GreenLight Fleet Management?